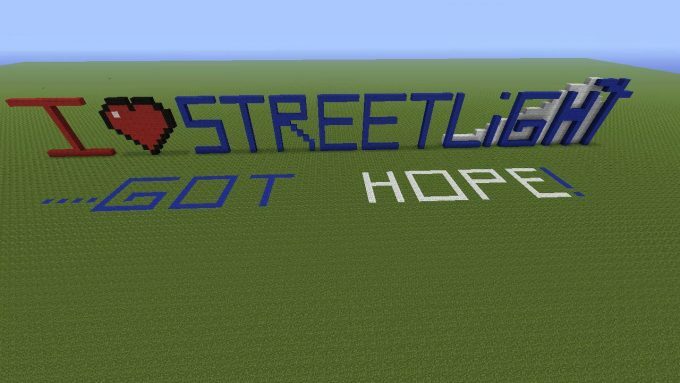 Streetlight patients now have the opportunity to join the Streetlight Gaming League during their hospital admission as a way to play and connect with other Streetlight patients and volunteers. The Streetlight Gaming League is a community for people who are going through similar situations to have a way to meet and have fun together through online gaming. Before joining the Gaming League, players need to agree to our set of rules that we make sure promotes a safe, respectful, positive environment to play in. We believe that everyone is going through their own set of challenges, and adding a bully to the mix while gaming isn’t helpful for anyone. 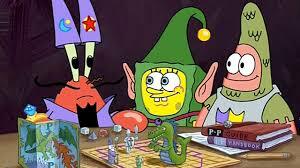 Our Gaming League is moderated by Streeltight staff to ensure everyone is playing by the rules. with the ability to chat or play with other patients in the Gaming League here at Shands. Additionally, we invite patients to join our private Streetlight Gaming League Discord Server, a chat group that allows us to connect across different gaming platforms, and link up on other consoles like PS4, PC, Switch, iPhone games, and on any platform you use! You can download Discord on your iPhone, Android, Tablet, or PC, to stay in touch with the Gaming League Community any time, any where– whether you’re at Shands, or back at home. 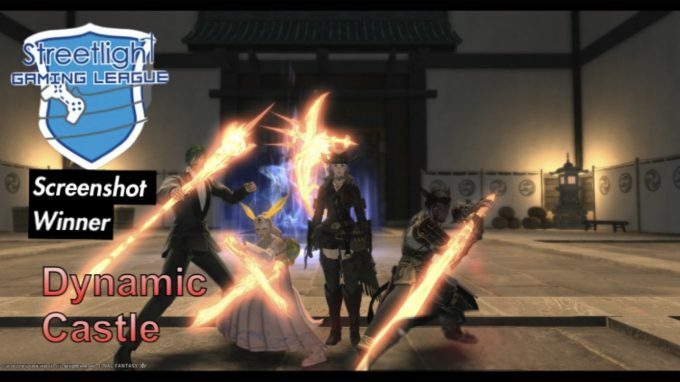 Players can also take on leadership roles like Moderators, Gaming League Veterans, share YouTube Channels by ranking up as Streamers, and help out newbie gamers along the way. Scroll below to see a few examples of some of our Gaming League Events! We had our biggest turnout yet for our Apex Legends event! 10 patients and 8 of our volunteers jumped on to try their luck in King’s Landing! Team Xbox AGAIN was victorious over Team PS4 in getting the most wins. 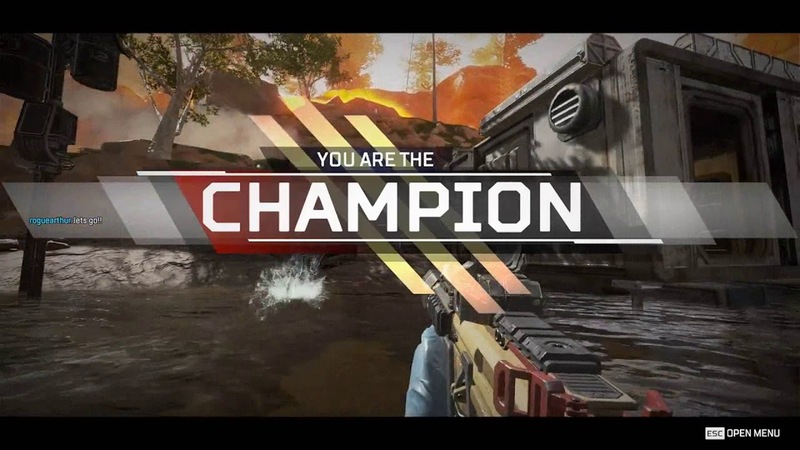 Team Xbox nominated one of our patients, Noah McKnight, as their Apex Champion for all his work in motivating and rallying the Xbox Team (in voice chat and through our pre-game Discord hype). 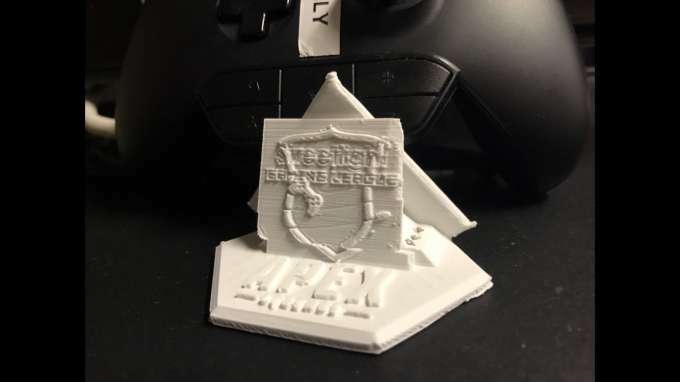 For his efforts in and off of the field of battle, he won a custom-made 3D printed Streetlight Gaming League Apex Legends Trophy! We had a blast on our Fortnite Madness event back in July! We had squads representing PS4 and Xbox, competing for who was declared Superior console. Team Xbox won by a coin flip! 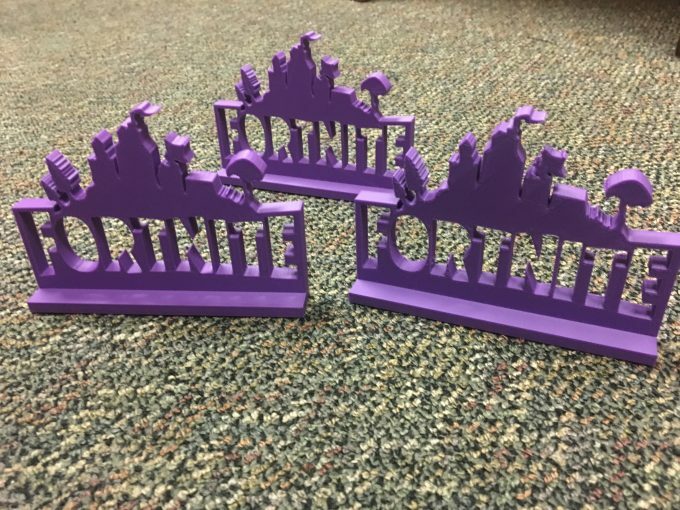 We also had a challenge where the players with the top 3 elimination scores won these 3D printed Fortnite Trophies! We issued a challenge on our Streetlight Gaming League Discord for players to submit their favorite screenshots. Our Director, Emily Sullivan, selected the winner based on aesthetics and commitment to the Streelight Gaming League Mission. Our close 2nd came from a win on our Gaming League Xbox in the awesome game, Overwatch! 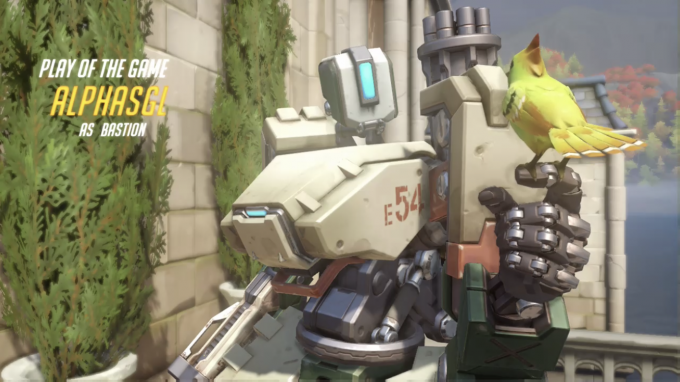 Bastion POTG! Our SGL community regularly hosts monthy tabletop sessions with one of our members who has experience as a dungeon master! We have plans to train future dungeon masters in the guild, and apply for grant funding to compensate DMs for the significant amount of leadership, creativity, and important social facilitation that this medium brings to our patients. The Streetlight Gaming League is a collaborative community of passionate patients and volunteers who have a heart for online gaming. Our community thrives off of member input and we are excited to see how this one of a kind program at Streetlight evolves!